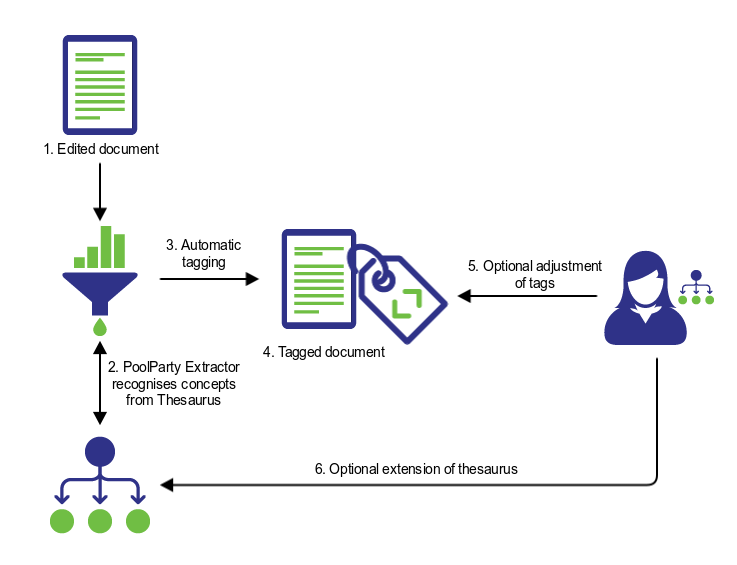 Smarter Content Workflows through Consistent Tagging. Enrich your Content! Enhance your Search! Automatic and semi-automatic concept tagging: define which parts of your SharePoint Site Collections should be tagged automatically. Term Store synchronization: benefit from a sophisticated taxonomy tool while not loosing the capabilities of SharePoint’s Term Store. Semantic search: extend the capabilities of your SharePoint search by adding additional search refiners, autocomplete, context boxes and query expansion. Centralised metadata management: edit all your taxonomies in one place. Propagate any changes and additions of term labels to your repositories, not restricted to SharePoint only. Automatic concept tagging: annotate your Drupal content and attachments with concepts from your thesaurus – add additional tags to your heart’s content. Consistent metadata: benefit from consistent tagging by using autocomplete based on controlled vocabularies. 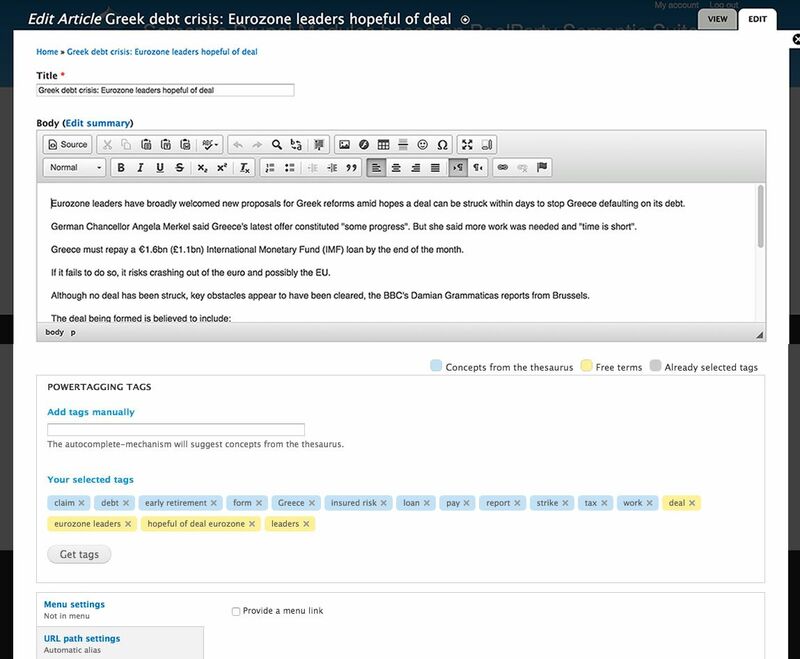 Enhanced search: extend Drupal’s search capabilities by search facets, precise similarity search, automatic query expansion, sentiment analysis, and trend diagrams. 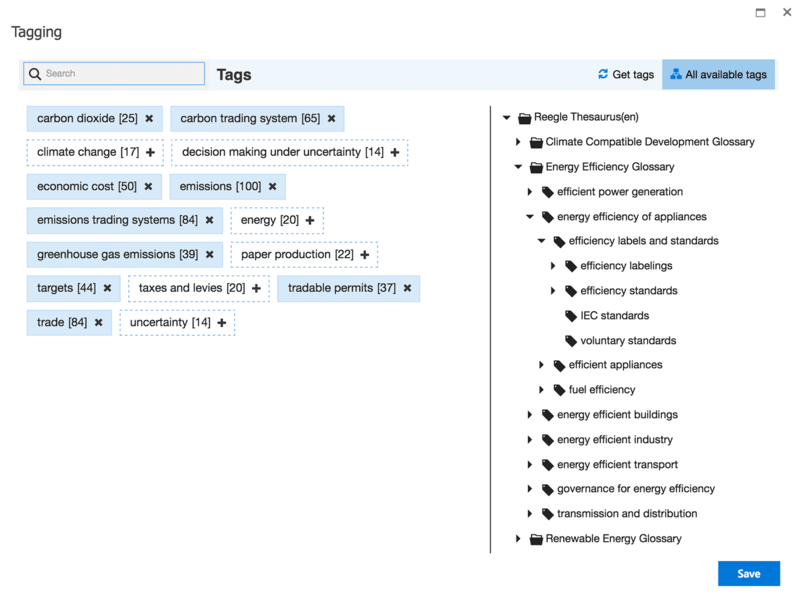 Bulk-tagging: an existing Drupal system and its whole content base can be tagged automatically at once via bulk-tagging. Multilinguality: multilingual thesauri and therefore multilingual tagging is supported. Consistent concept tagging: your collaborative workflows benefit from a more consistent tagging based on controlled vocabularies. Tag recommendation: your content in Confluence will be tagged automatically. Semantic search: Confluence’s search engine benefits from semantic enrichment of your content. Content recommendation: link your content automatically across different Confluence spaces. Provide additional context to your knowledge bases. PowerTagging for Jive, Alfresco, Umbraco - and Your CMS! Integration partners: benefit from our large partner network, capable of customizing your PoolParty PowerTagging application. Additional PowerTagging modules: learn more about existing integrations with Jive, Alfresco, Umbraco, and others. Beyond CMS: PowerTagging is a fundamental method to enrich any kind of content. Other options such as integrations with CRM, web shops, MAM, and more, are available. 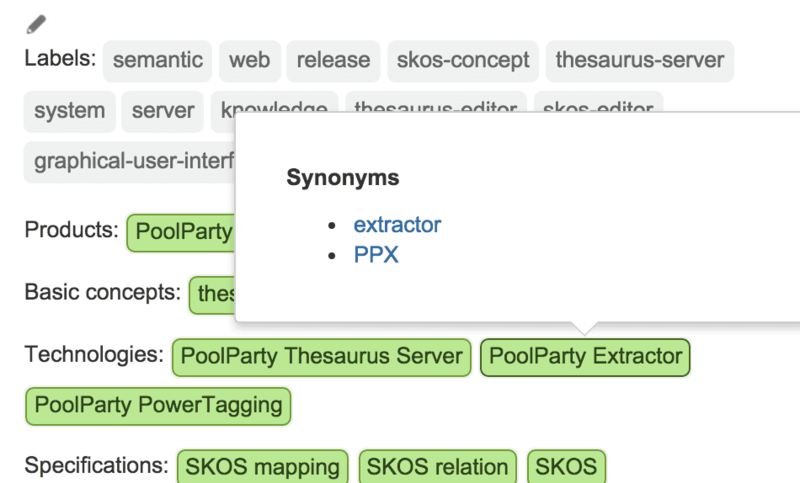 Do it yourself: PoolParty meets all the conditions necessary to integrate semantics into an Enterprise Information System at reasonable prices. See for yourself how easy Concept Tagging can be!